Overview: New Caledonia is an overseas territory of France located in the southwest Pacific Ocean, 750 miles east of Australia. The territory includes the main island of Grande Terre and several smaller islands encompassing 7,172 square miles (slightly smaller than the state of New Jersey). 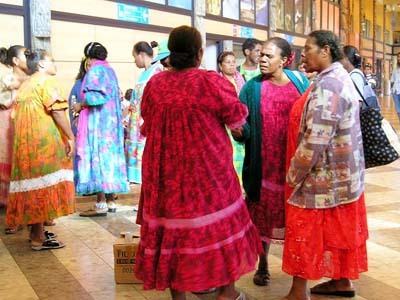 The New Caledonia people cluster includes a number of Melanesian peoples, indigenous to New Caledonia. The Roman Catholic Church claims a majority of many of these people groups as adherents, but several Protestant churches are also working among them.